I subscribe to Google Alerts, which is such an amazing service. All you do is when you search on Google for a topic, create an alert so Google sends you links on that topic every day or frequency of your choice. I have several set up, and it never ceases to amaze me what I get sent. Last week this news article appeared on my timeline. 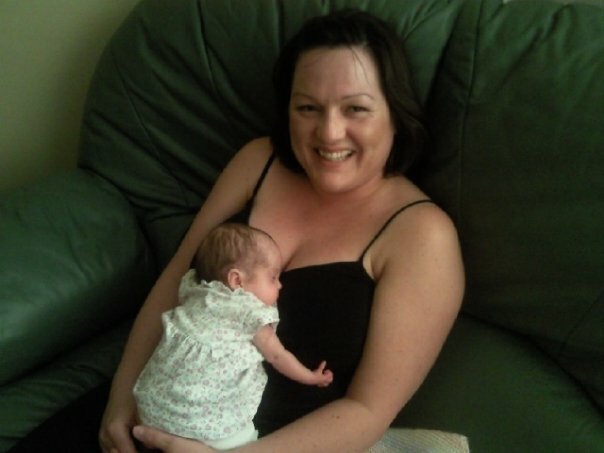 Rebecca Meechan has written a book based on the journals she kept whilst her daughter, Sofia, was in hospital. I was so excited to read this. When Joseph was in hospital I scoured the shelves looking for a UK book on premature babies that I could read, and there were none. There were scant mentions in baby books but nothing I could read to give me real hope, and support. Booklets and leaflets are great, but what I wanted was a story. A story of hope, not that everything would be ok but that it could be. As soon as I read this article I looked Sofia's Story up on Facebook and found a page set up to support her story and book sales. I also found Rebecca and we started talking, and I was surprised at how much we have in common. Rebecca was very successful in her job as a Forensic Scientist. 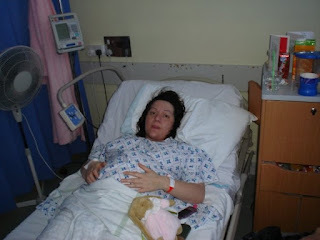 Nothing could have prepared her for how her pregnancy turned out, with her baby fighting for her life in hospital. The experience has left her scarred, and in need of help and support. Like me, Rebecca looked for information, to read a story, something to give her hope, but there was nothing. With a tiny baby frail in hospital, she didn't have time to search the internet looking for blogs and information. This is what has prompted her book. Rebecca needs to sell 100 copies of her book in order for them to be printed. I would be very grateful if you can look at her publisher's site and order a book. Before you had your daughter Sofia what did you know about premature babies? 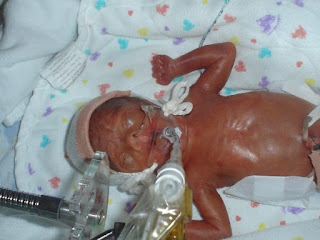 To be honest I had absolutely no idea about premature babies born before the 30 week stage. A work colleague had recently given birth 8 weeks early and I was horrified for her and her family. 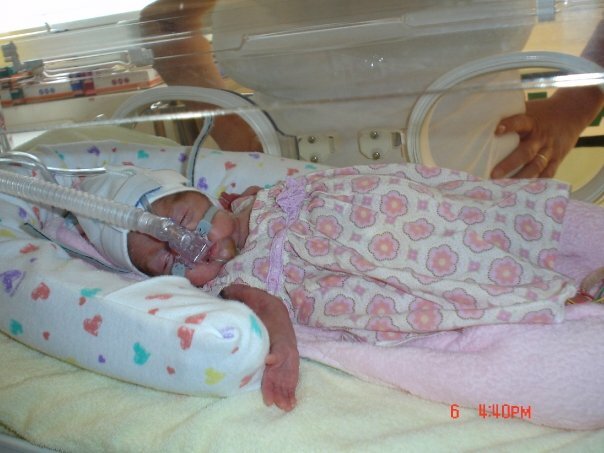 It just seemed unbelievable that a baby born that early could survive. So when I discovered that Sofia was coming at only 24 weeks I literally felt my world fall apart. What sort of support do you feel mums like you and I should receive in hospital? It became very apparent to me that moms in a situation such as ours have very little support indeed. We desperately need a designated counselling service to provide the emotional and psychological support to help us deal with and face the horrors of our child's daily fight for life. How has having Sofia prematurely changed your life? 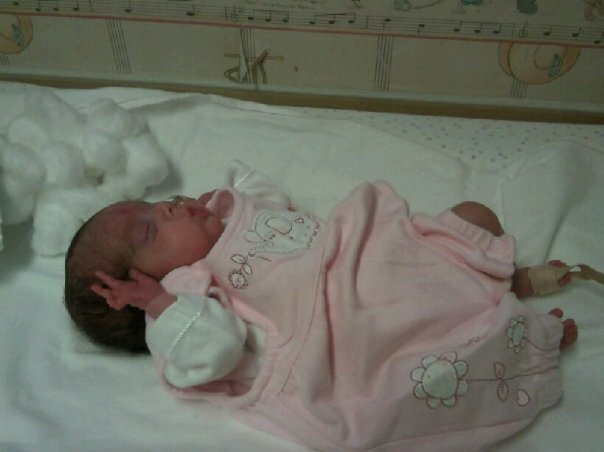 Since Sofia's birth I have learnt not to take anything for granted and I have had to re assess my values. I went from being a professional woman in the field of Forensic Science, presenting expert testimony in criminal courts all over the country to a woman who struggled to leave her home. I ended up having a breakdown. I then subsequently lost my home and then left my career on the grounds of ill health. However, Sofia has brought untold joy into my life and she has given me a new reason for living. I am now looking to the future with a more positive and brighter attitude. There are no words to express the joy that Sofia has brought into my life. How is Sofia doing now? Sofia is doing incredibly well. She has overcome many medical complications and she has had a couple of relapses which have resulted in short stints back in hospital, however, she runs, sings (completely tunelessly I might add), plays and chatters none stop. All of which I once thought I would never get to witness. She is an incredibly happy little girl who has so much love to give. What would you like your book to achieve? 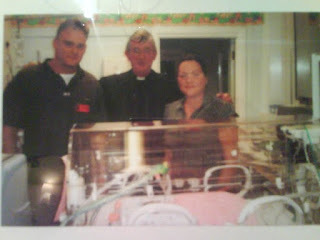 I desperately want to raise awareness of the inadequacy of the lack of a support system for parents of premature babies. I also endeavour to highlight the plight of these amazing little babies who overcome the most horrific journey to survive. I genuinely believe that having better communcation between medical professionals and parents can make a fundamental difference in the care that is given and also received. Just a reminder that Rebecca's book My Bubble Wrap Girl: Sofia's Story is available for pre order. You can follow Sofia's Story on Facebook.